UPDATE: Haiku Stairs is closed. Access to the Stairs requires permission from numerous public and/or private entities that currently do not offer access, including the Board of Water Supply, City and County of Honolulu, and the State of Hawai`i. 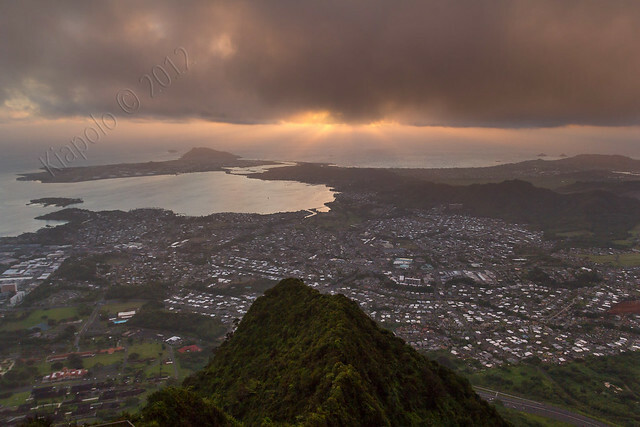 Please support the efforts of groups like the Friends of Haiku Stairs to educate and pressure the State and City & County to re-open this historic and breathtaking treasure of Hawai`i.